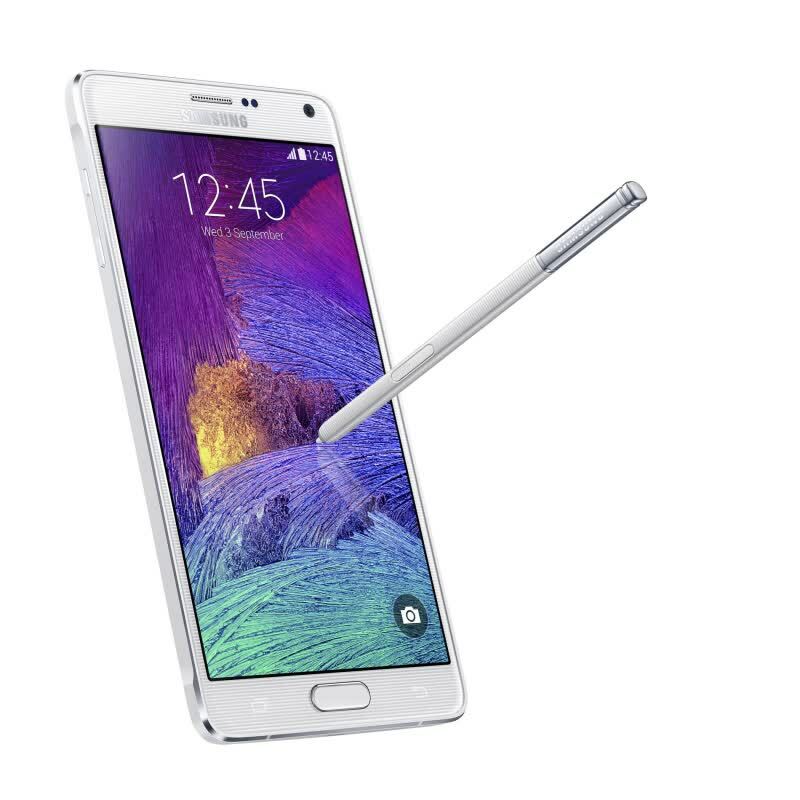 The Galaxy Note 4 is a much improved version in Samsung's line of large smartphones (also known as phablets). 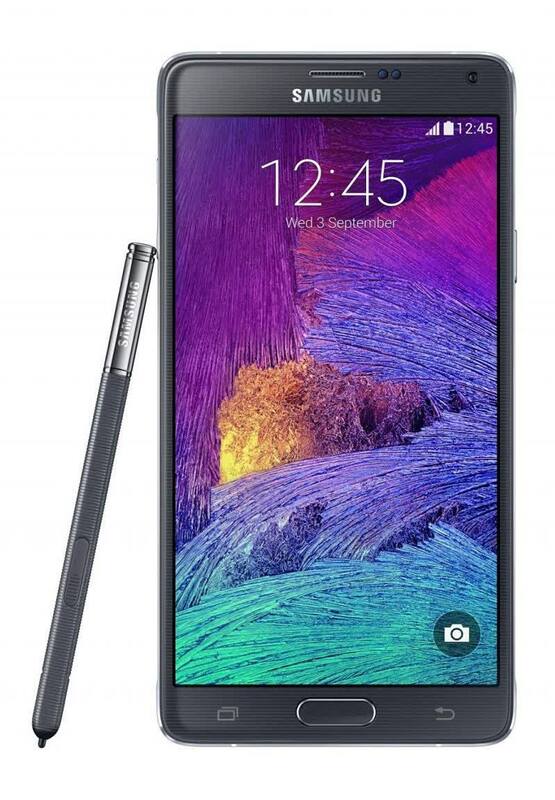 The S5's fingerprint scanner and heart-rate monitor have made their way into the Note 4, alongside an updated S Pen with improved tracking. It is powered by the Snapdragon 805 SoC with 3GB of RAM and a 5.7-inch Quad HD 2560 x 1440 display, the battery remains the same at 3220 mAh. 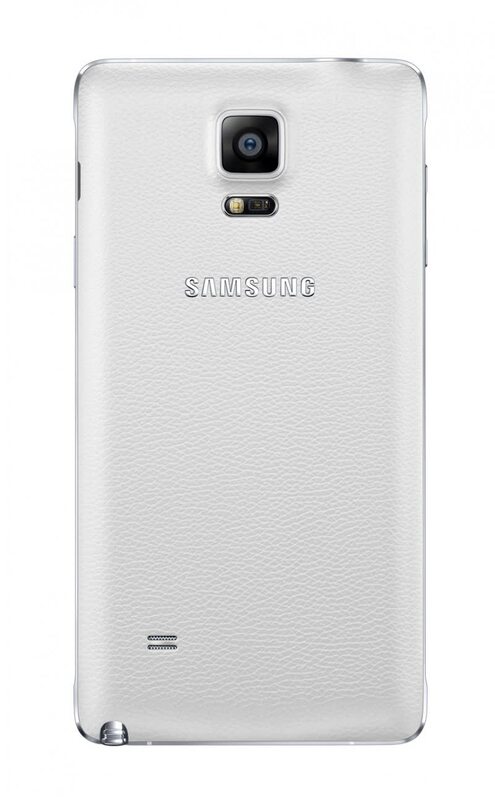 Samsung was on to something when they launched the original Galaxy Note back in 2011. The large-screened smartphone seemed awkward at the time, but quickly became Samsung's second most popular line. 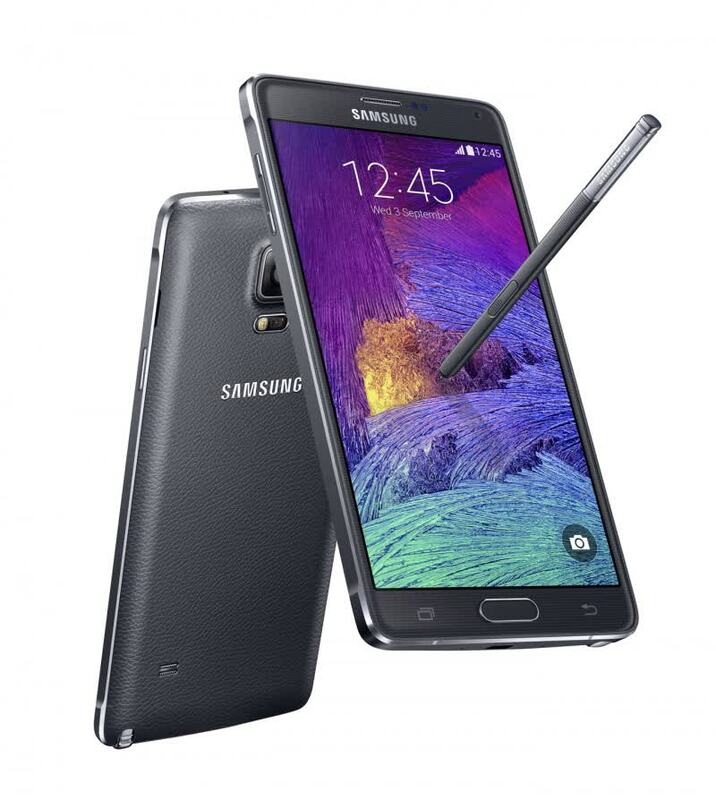 The fourth-generation Galaxy Note is the same 5.7" size as its predecessor but packs a Quad HD display, a more premium and much requested part-metal construction, and an improved 16MP camera with optical image stabilization. 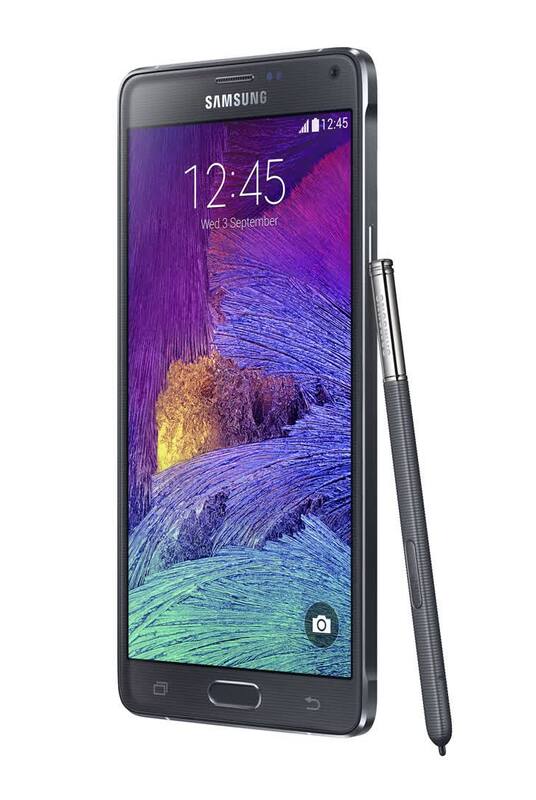 Even if you don't care for the stylus, the Note 4 is Samsung's best big phone yet, and continues to stay on top of the phablet category it created.